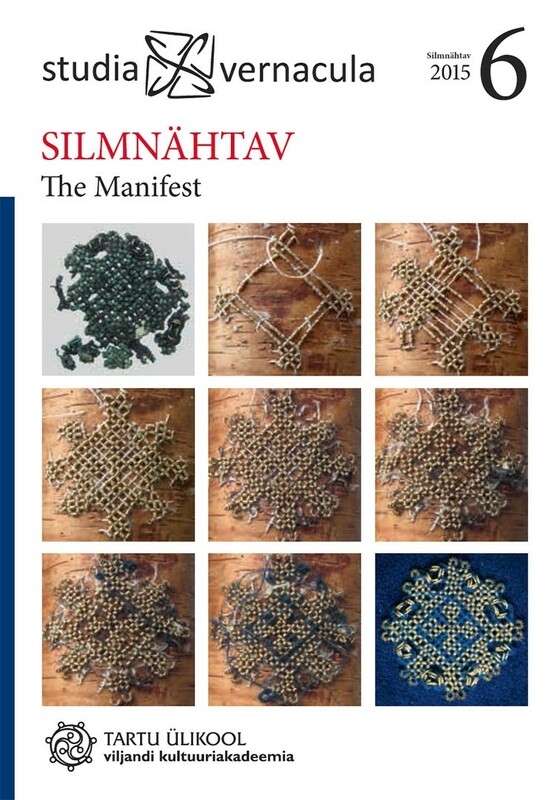 Spiral tubes made from twisted wire have been used as decorative elements on garments in Estonia for the last thousand years (the 10th to 19th centuries). Patterns using this technique can be found in both archaeological and ethnographical collections. The tradition documented in Estonia is a part of a bigger phenomenon that from the 6th century AD spread across the eastern shores of the Baltic Sea (Finland, north-western Russia, Latvia, and Lithuania, in addition to Estonia). Thus far, archaeologists have regarded the spiral tube decorations mainly as a source for garment history and not much attention has been paid to understanding the patterns' construction. This article focuses on the techniques used to make the spiral tube decorations, proceeding from wiredrawing to constructing the patterns. The results from the metal analysis prove that the main raw materials used in wire-drawing have been copper alloys, with additives being mainly zinc and tin, and in lesser amounts, lead and other elements. Woollen and linen yarn, and horsehair have been used as additive materials. The woollen yarns used are usually fine and of high-quality. Two main techniques used to make the patterns can be observed: the weaving of the spiral tubes into the tablet-woven band, and the use of various types of braided mesh and bands. When considering this very long period as a whole, it is possible to discern many different regional differences in both techniques and pattern combinations. Behind the archaeological patterns, makers of different skill-levels and with different purposes can be seen: from professional craftsmen to women who made spiral tube decorations at home for personal use.